Our Family of Employees will Make a Difference for your Family ! We service all brands of air conditioning and heating equipment. But we primarily recommend industry award-winning Rheem Comfort Systems for your home or business. 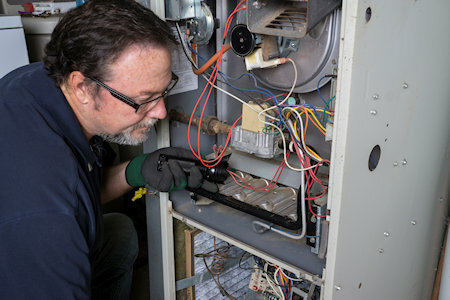 You can count on our experienced technicians for expert service and professional installation for a variety of needs. Mickley Plumbing offers a full range of high quality home comfort systems to meet your heating and cooling needs. 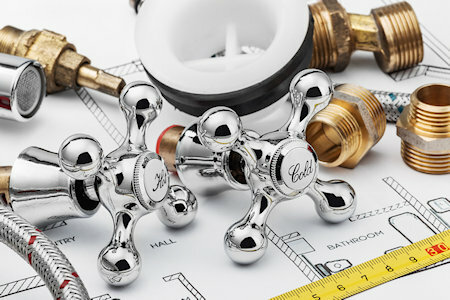 We know that when something goes wrong with your plumbing system you want the problem fixed correctly and right away. With rising energy cost and the push to “go green” geothermal heating and cooling is becoming a very attractive/efficient way to heat and cool your home.